The Big Lagoon was included in this tour but during our visit, the Survivor Series, Swedish edition was filming there so the lagoon was closed to the public. see my article Small Lagoon at El Nido for more details on what to see. Banca ride to Secret Lagoon. 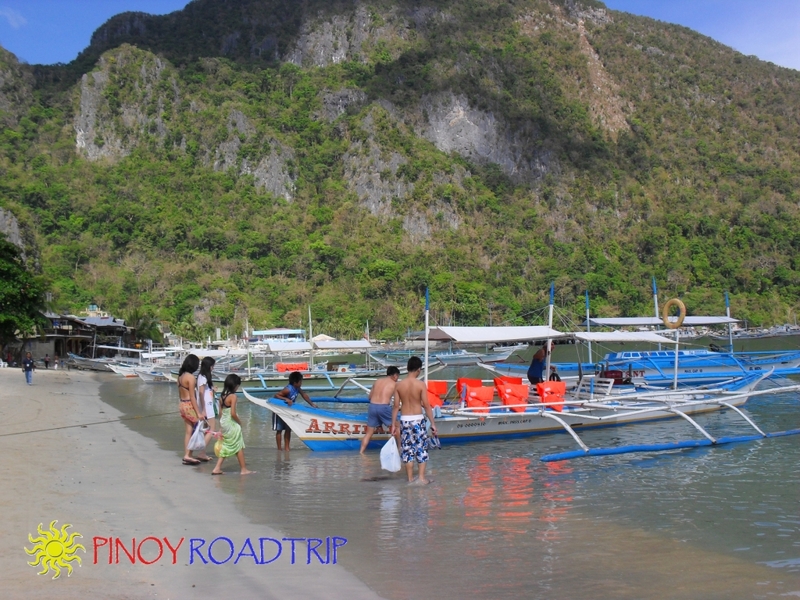 We passed by Big Lagoon and El Nido Resort Miniloc Island but didn't visit it. Big Lagoon is closed to visitors because the Survivor Series, Swedish version, is using the Big Lagoon. 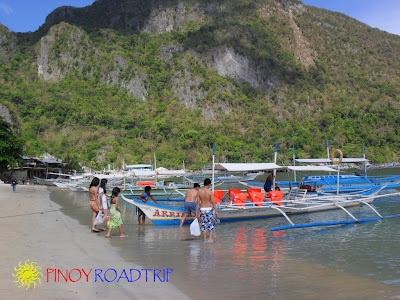 see my article Secret Lagoon at El Nido for more details on what to see. 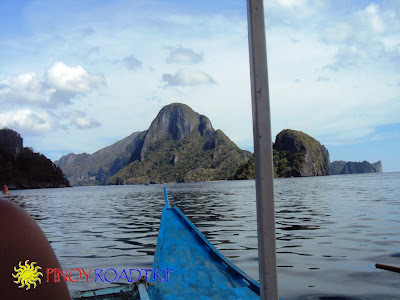 see my article Simizu Island at El Nido for more details on what to see. 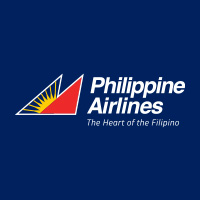 see my article 7 Commandos Island at El Nido for more details on what to see.